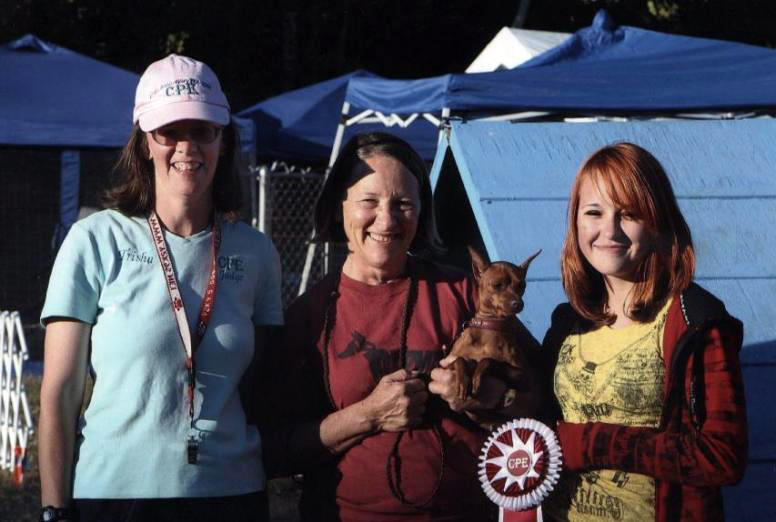 At the JAZZ CPE Agility event in Glenville, New York in 2011, Princess was honored with the Judges Award of Merit. Photo courtesy of Barry Rosen. Sadly Princess went to the Rainbow Bridge in March, 2012. 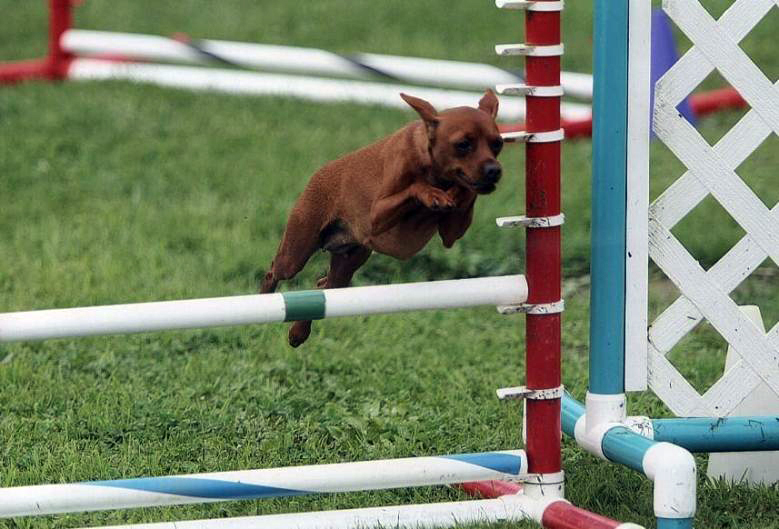 Her daughter Lucy started practicing in agility, with her first trial at one of our favorite spots, Sugarbush Farms, September 2014. Frankie started to learn the routines and was considering competition. 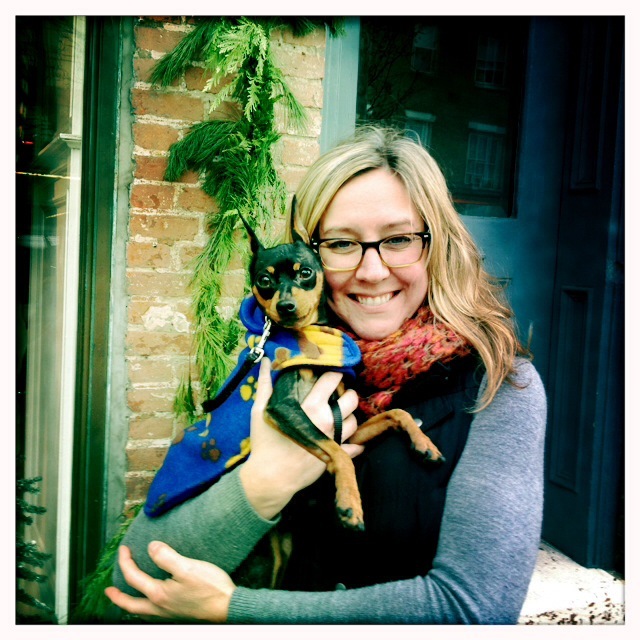 He was having fun with jumps and dog walks, but kept getting lost in the tunnel….. Frankie decided to go live with our wonderful friend Lisa Molleur in Massachusetts, where he can relax as a champion couch potato and play with Maya.